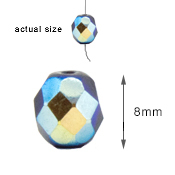 These many coloured glass faceted beads are moulded and fire polished to give clarity and brilliance. 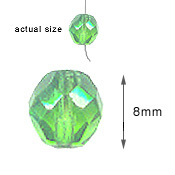 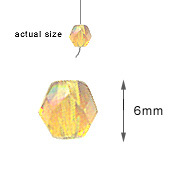 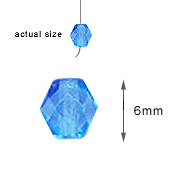 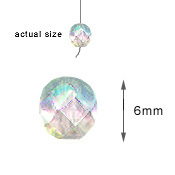 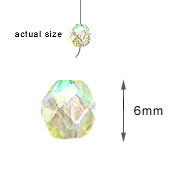 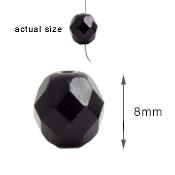 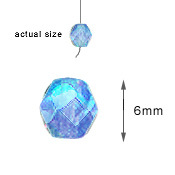 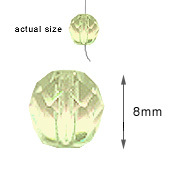 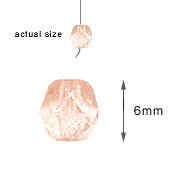 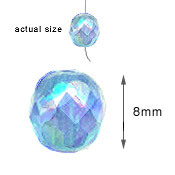 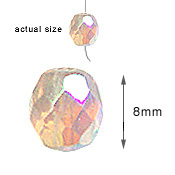 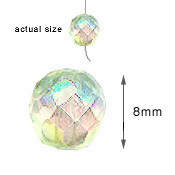 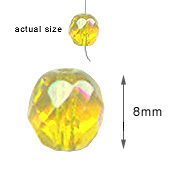 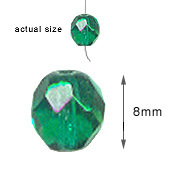 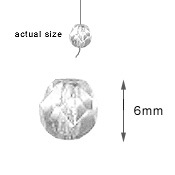 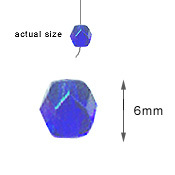 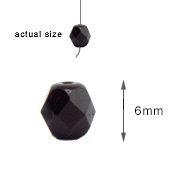 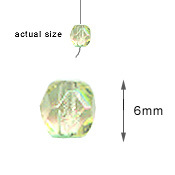 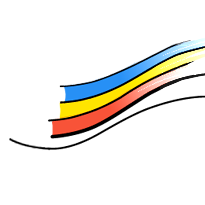 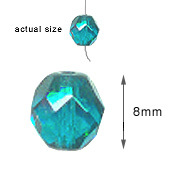 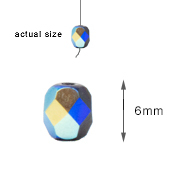 They come in two sizes 6mm and 8mm and are often used in crystal hangings, jewellery and suncatchers. Create your own array strung on to stainless steel wire and hang in a sunny window where the colourful crystal glass beads will sparkle beautifully.